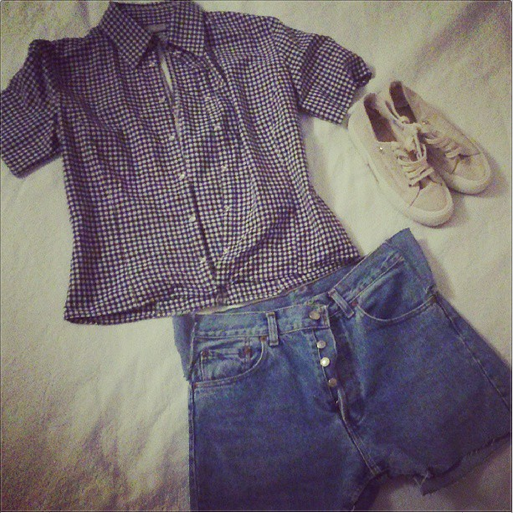 cute outfit, i like the checked shirt! 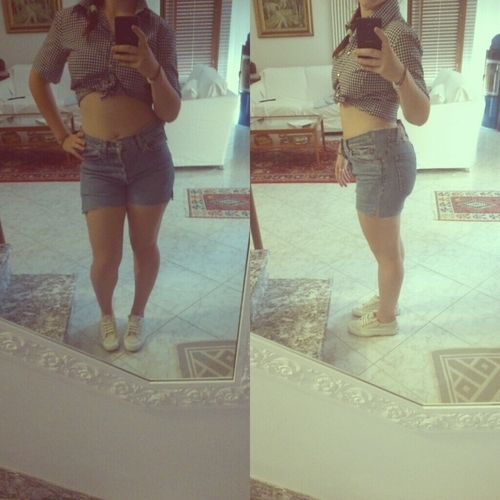 molto vintage questo look! mi piace! I'd love it if you could check out my blog! Hey doll! Thank you for your comment! You have a lovely blog and I followed you, please remember to follow back! i follow you and can you follow me back?